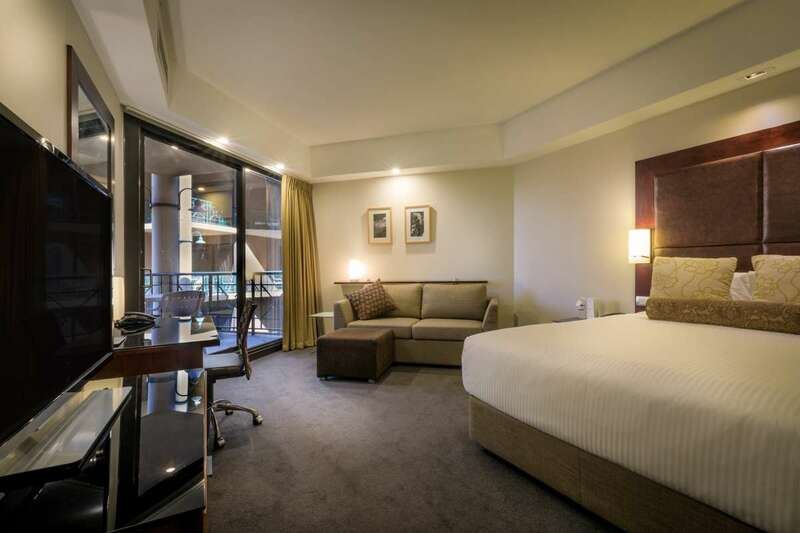 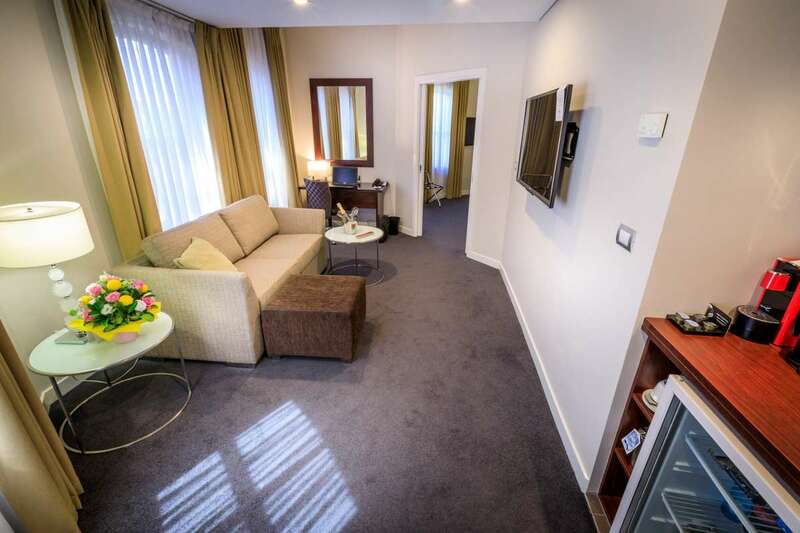 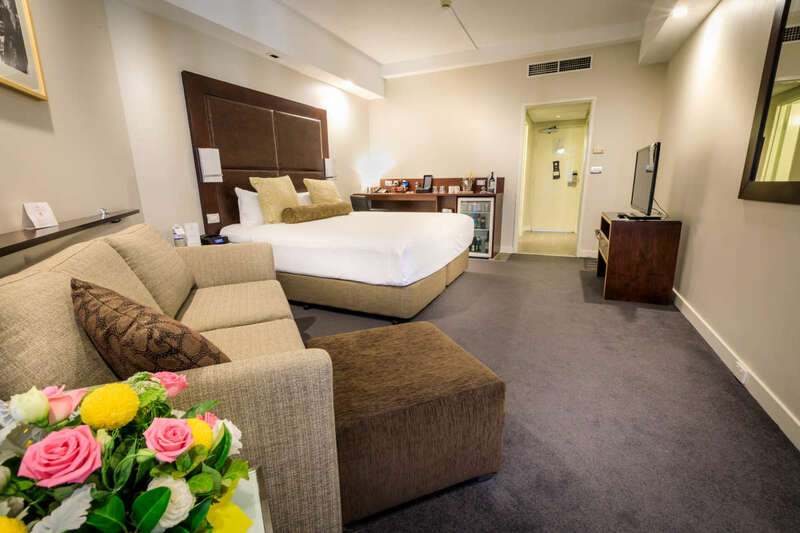 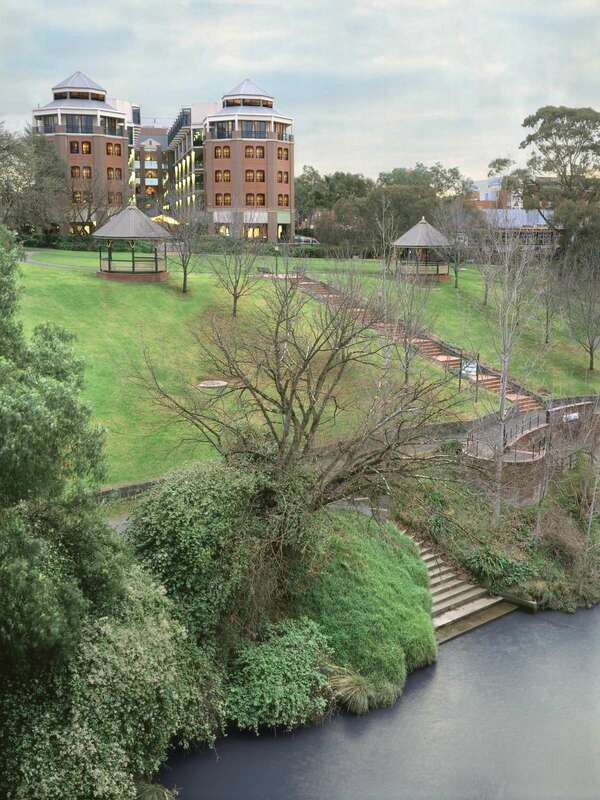 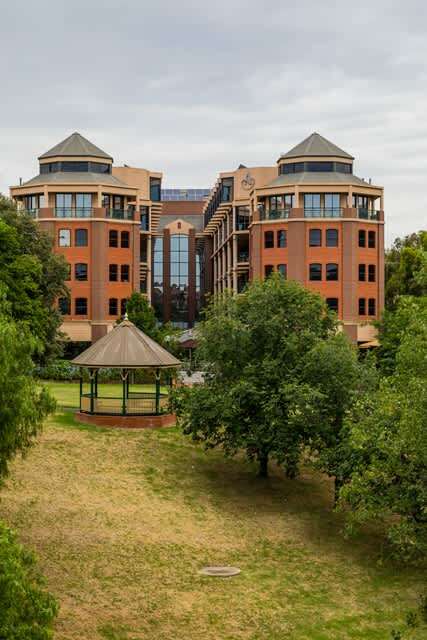 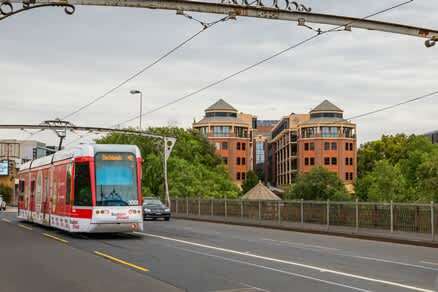 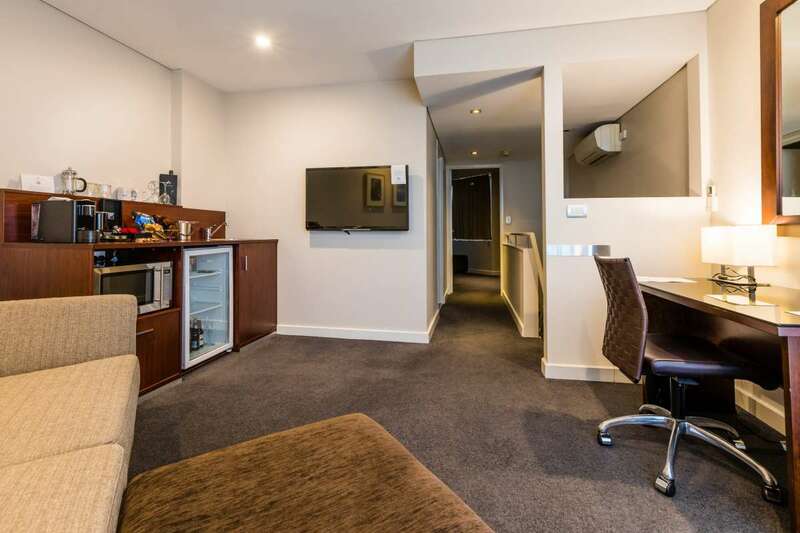 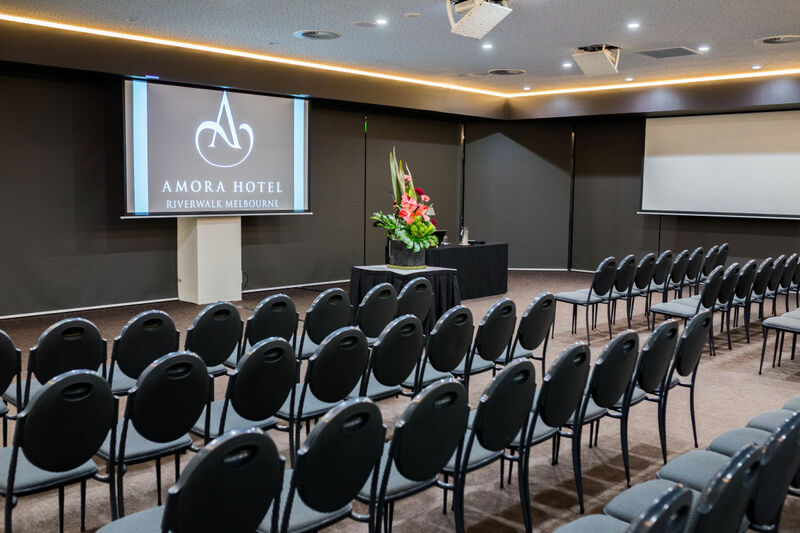 Ideally positioned on the banks of the Yarra River in Richmond, Amora Hotel is just 3 kilometers from the vibrant Melbourne CBD and all it has to offer. 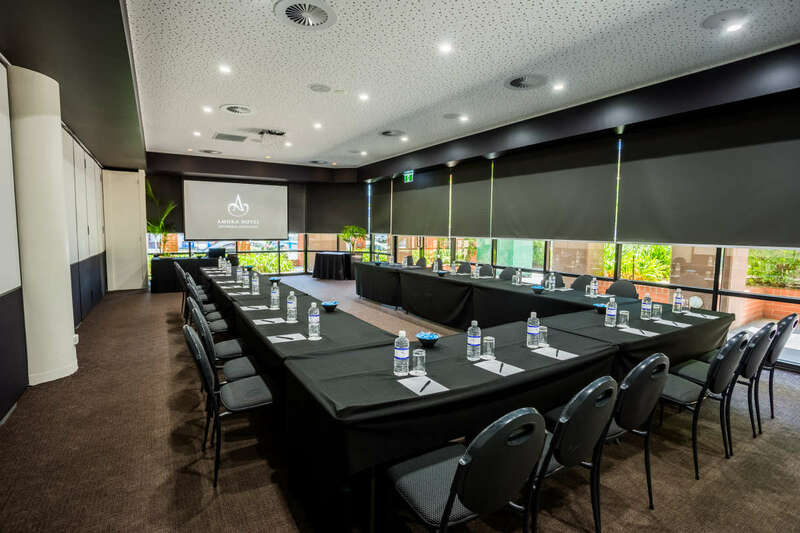 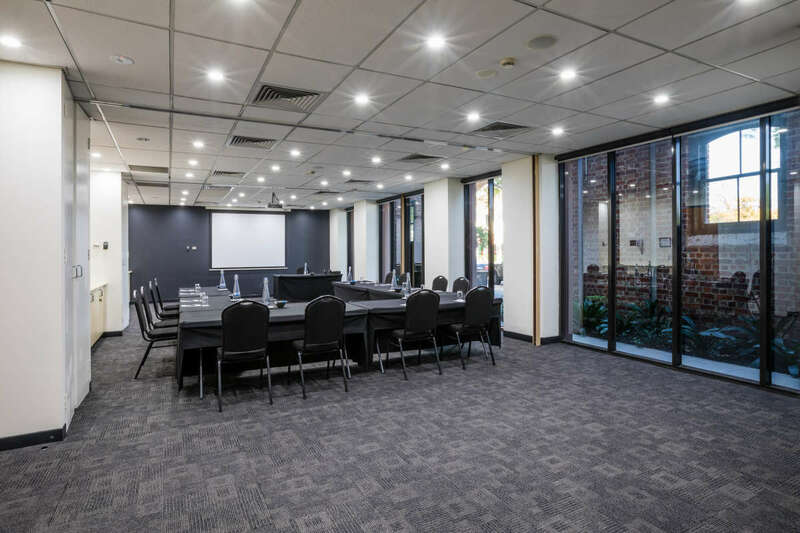 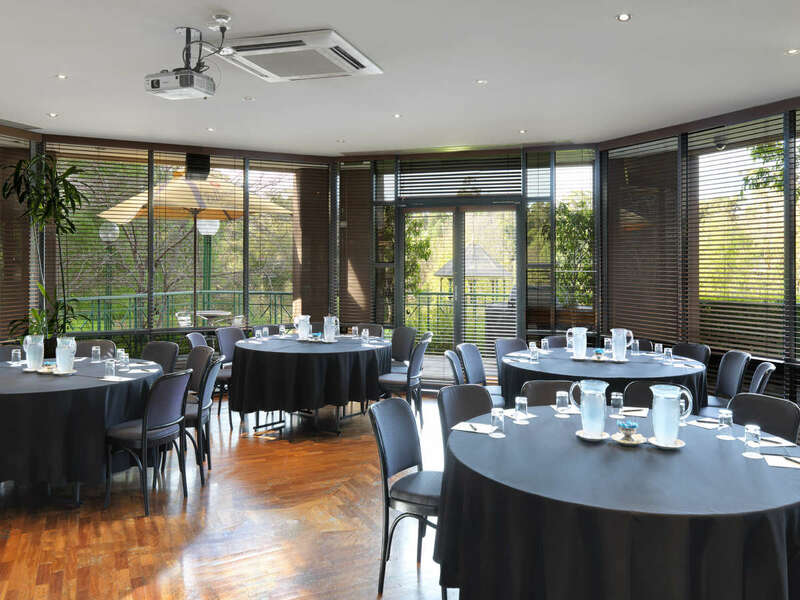 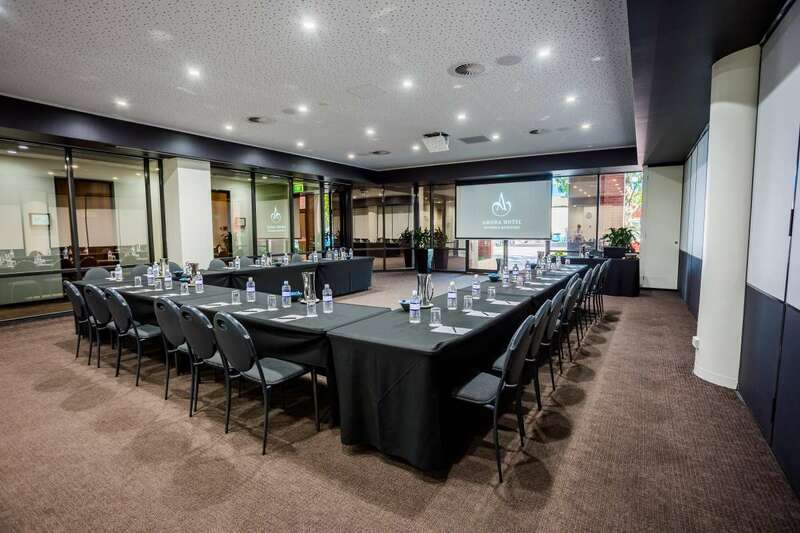 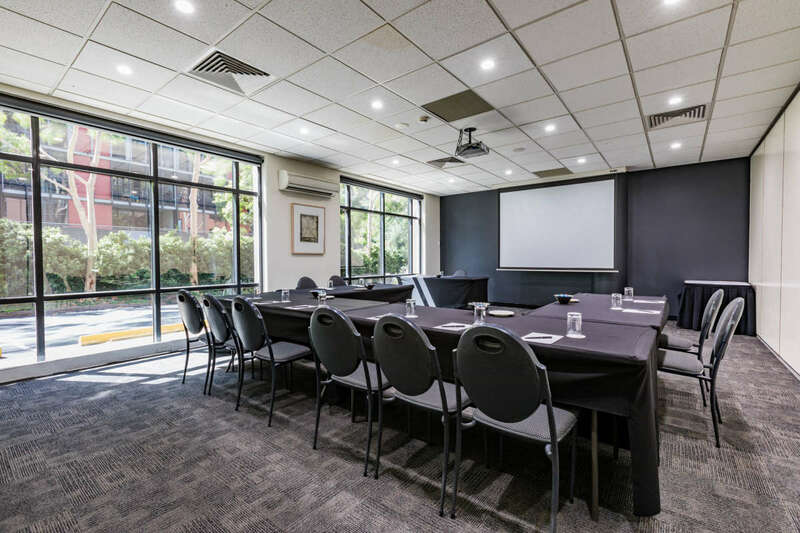 With natural light and superb food and beverage options, our conference and meeting rooms are ideally suited to the broadest range of events, from boardroom meetings to company conferences. 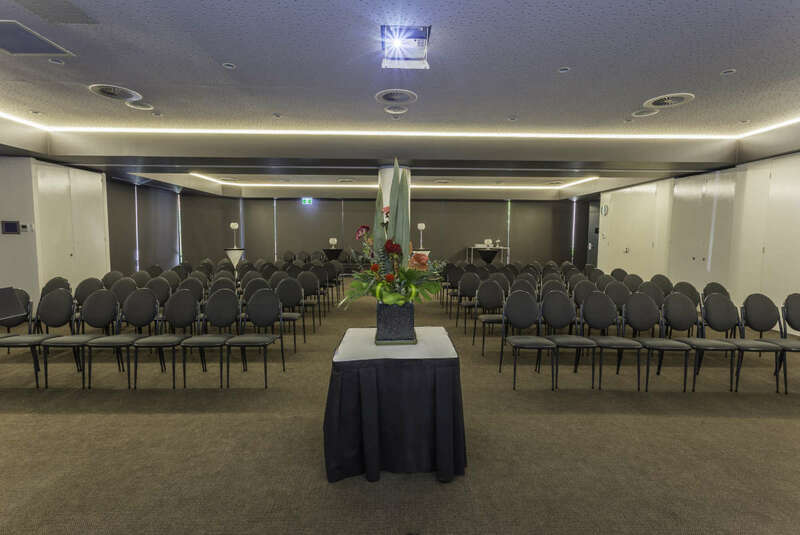 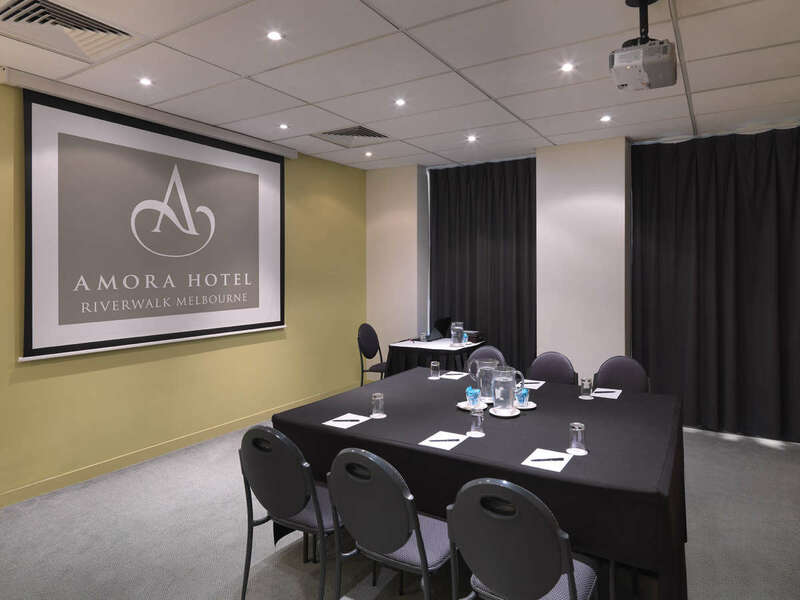 Amora Hotel Riverwalk Melbourne is the perfect place to meet. 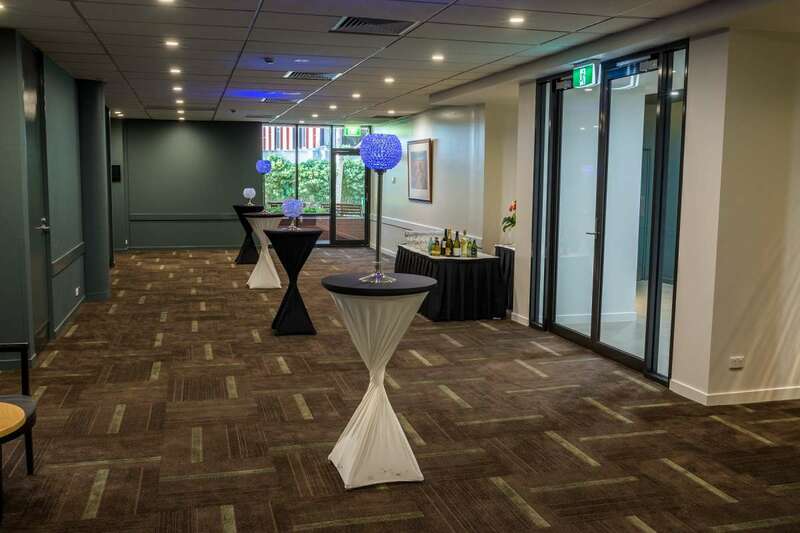 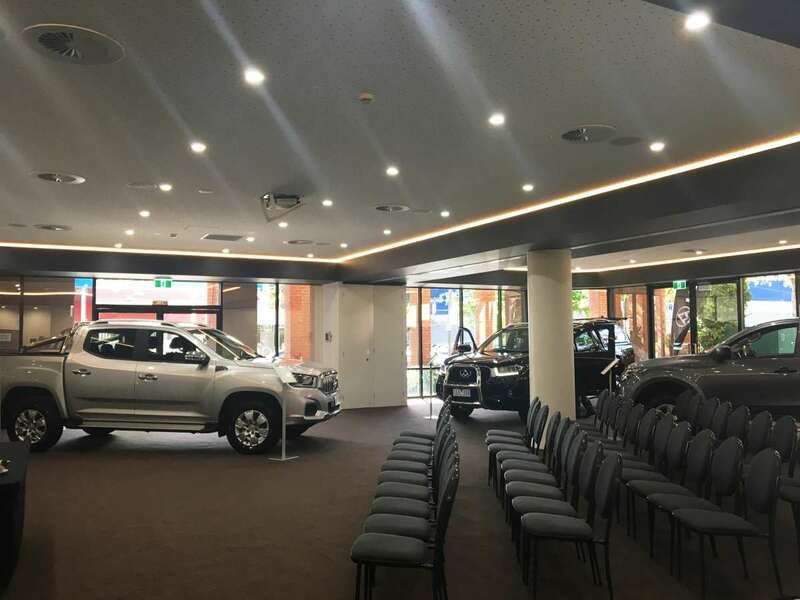 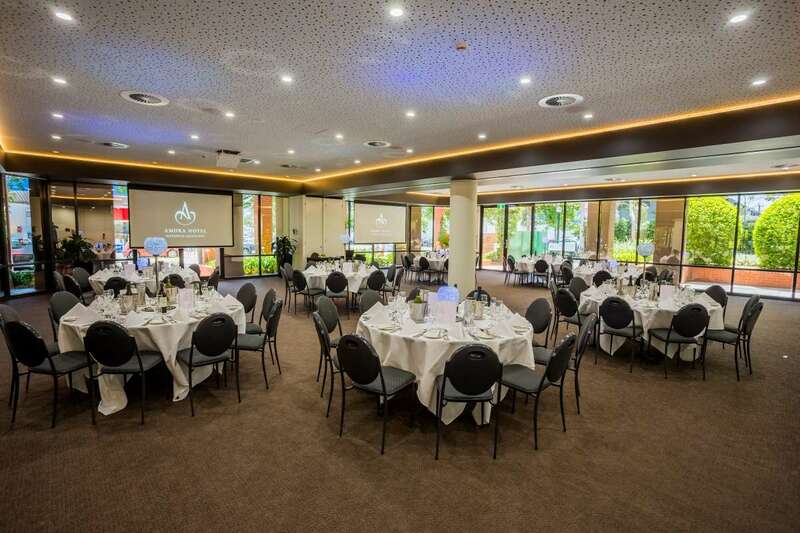 Our eight stylish purpose built function rooms can cater for up to 220 people in a range of configurations and our new purpose built pavilion opening end of 2019, is an excellent alternative for an event.